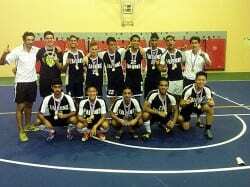 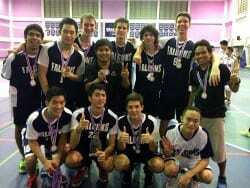 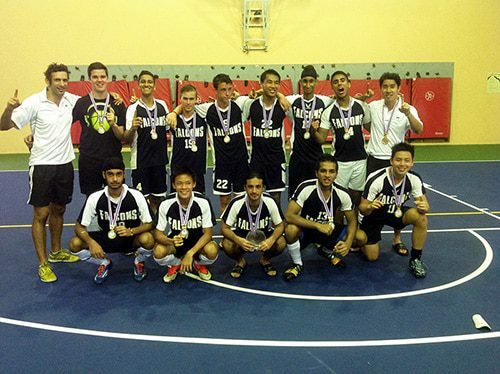 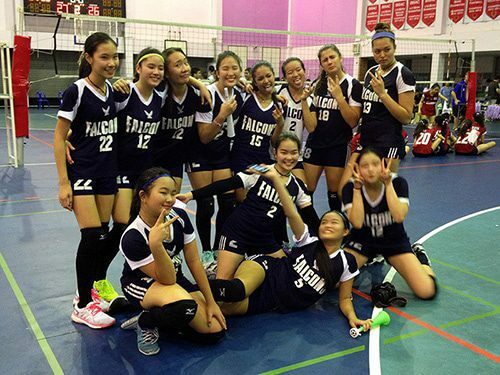 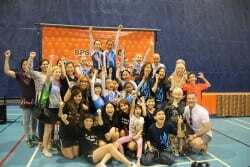 Congratulations to the NIST Falcon Varsity Volleyball and Soccer Teams for their efforts last weekend at the 2014 Phoenix Varsity Soccer and Volleyball Invitational Tournaments. 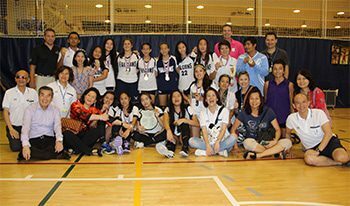 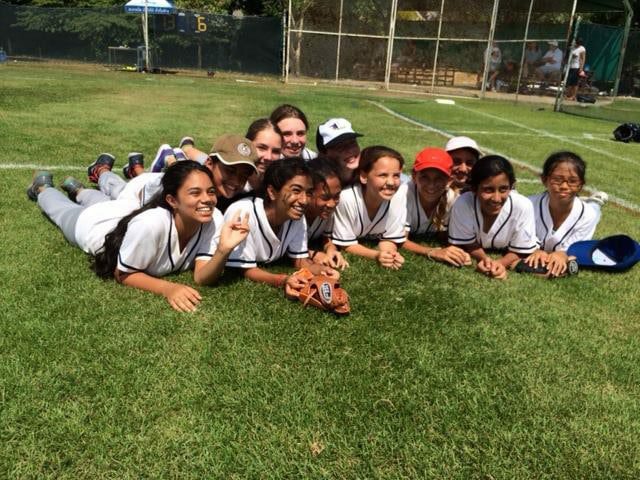 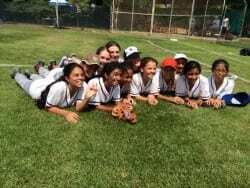 16 teams attended this all-day event at Ruamrudee International School. 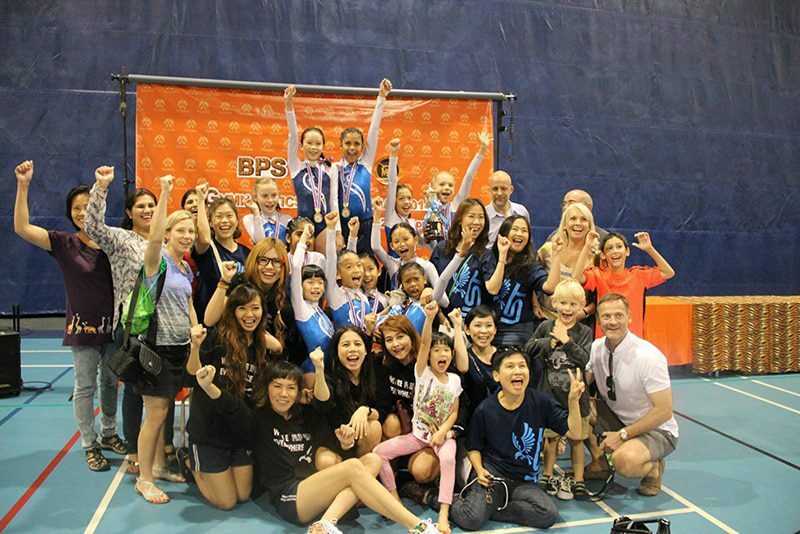 Building on the previous year’s strong showing, they again came out on top, seizing two championships and two second place trophies. 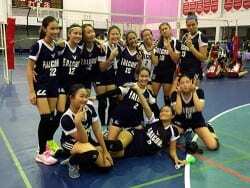 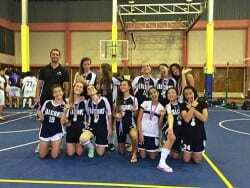 Congratulations again, Falcons, and thank you to all the coaches and supporters!